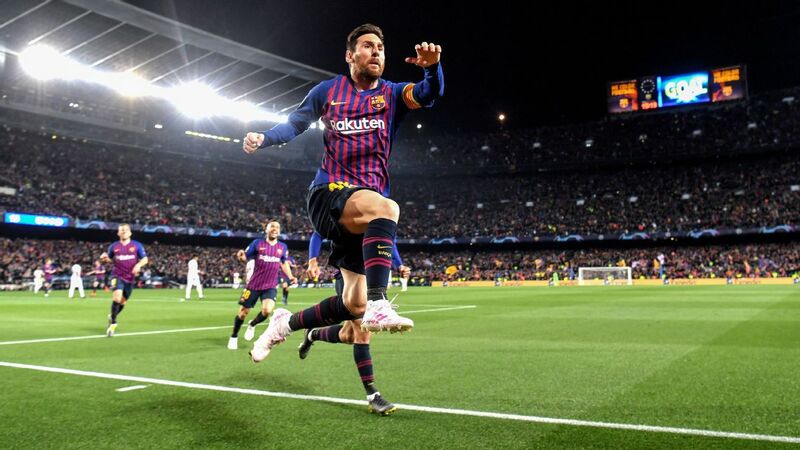 The ESPN FC panel says Lionel Messi alone makes Barcelona favourites over Liverpool. 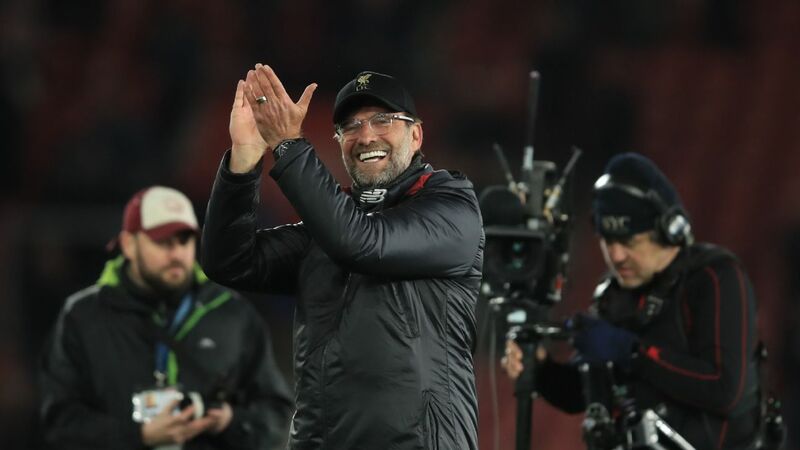 Are the Reds good enough to stop him? 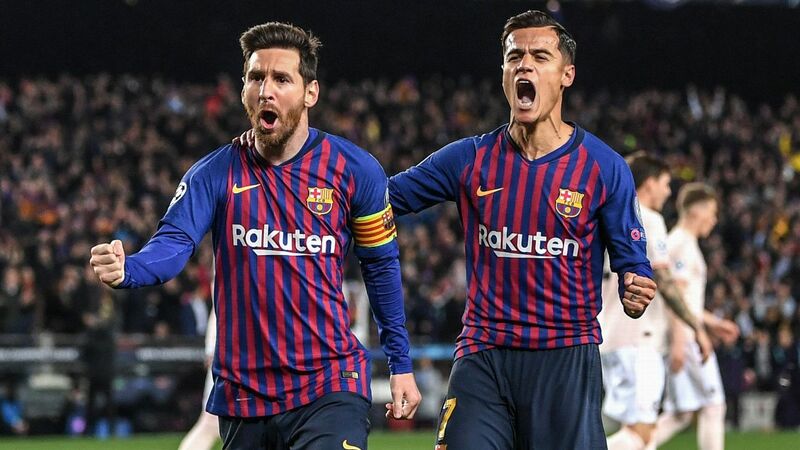 Barcelona are chasing a treble, and two wins last week mean they stay atop Shaka Hislop's Top 10. At the other end, there are three new entries. Agree? Disagree? Let us know, and watch Shaka defend his picks on ESPN FC TV, which airs daily on ESPN+. Arsenal are monitoring Barcelona midfielder Andre Gomes with a view to rivalling Everton for the Portugal international's signature this summer, sources have confirmed to ESPN FC. 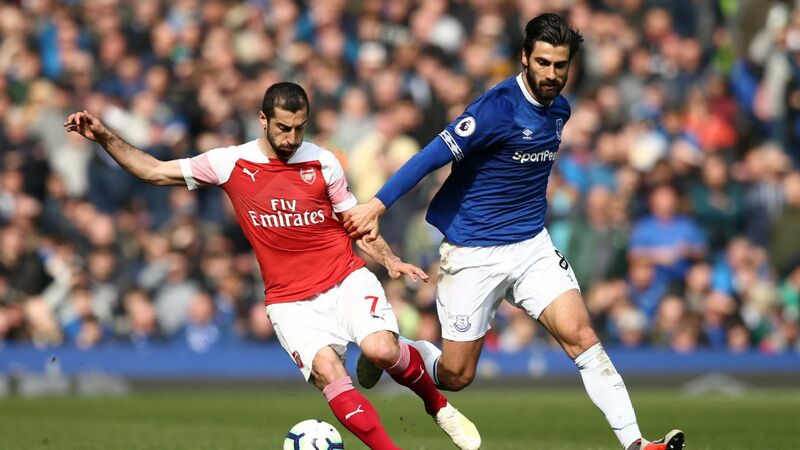 Gomes, 25, is on a season-long loan at Everton and Arsenal have followed his performances in the Premier League with interest. However, there has not yet been any official contact between the Gunners and Barca over a transfer. 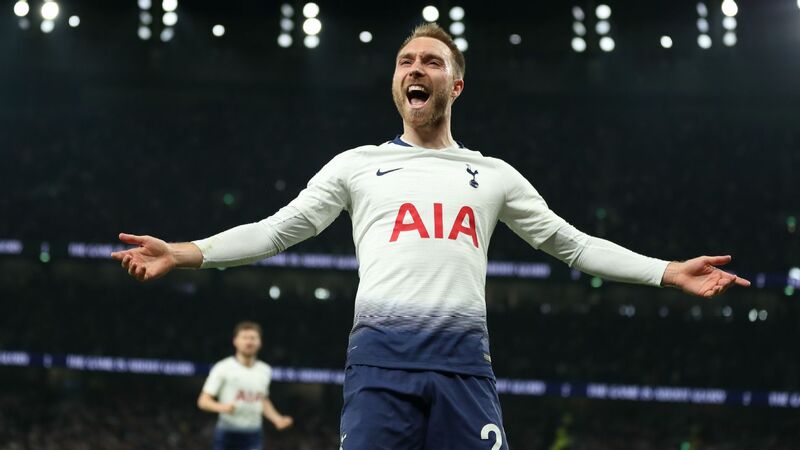 Everton are also hopeful of making the loan move permanent when the campaign ends. 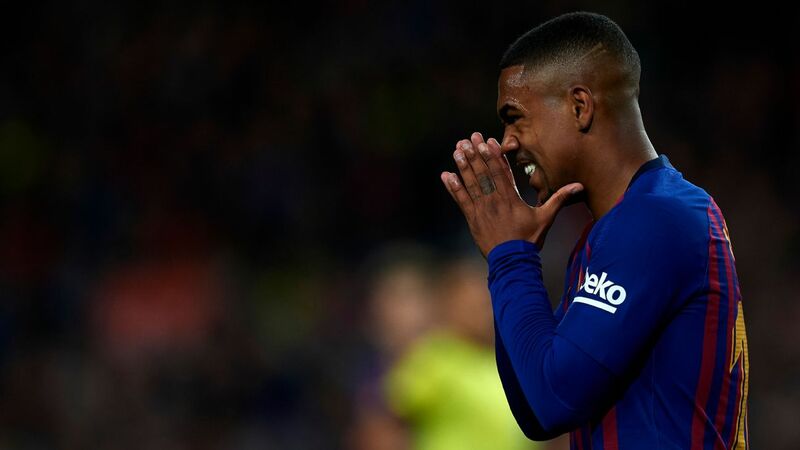 Malcom wants to leave Barcelona at the end of the season with the club prepared to sell if they can recoup what they spent on him last summer, multiple sources have confirmed to ESPN FC. 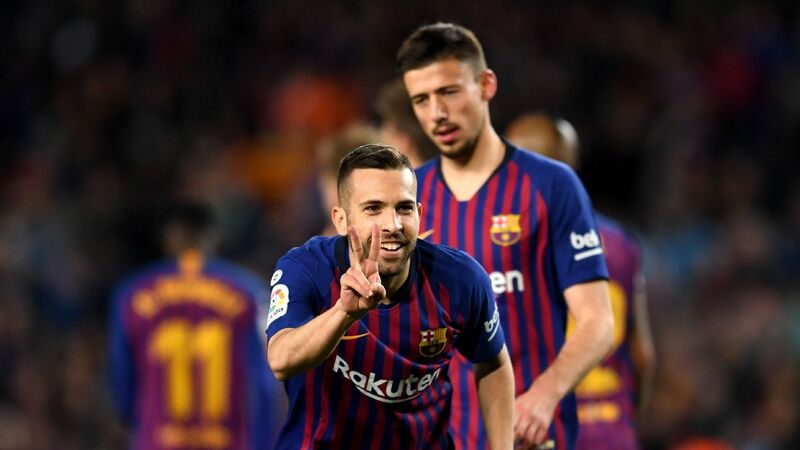 The Brazilian forward was set to join Serie A side Roma from Bordeaux until Barca swooped in with an eleventh-hour bid to take him to Camp Nou in a deal worth €40 million. 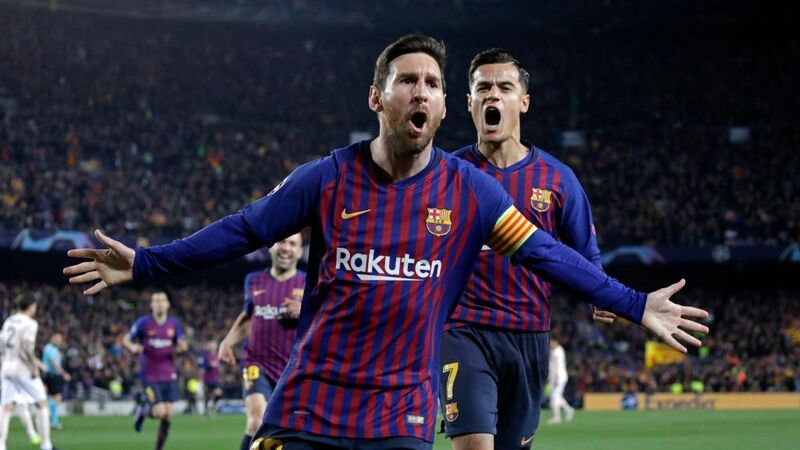 However, coach Ernesto Valverde appeared to suggest he didn't want the player by labelling him "a signing made by the club." 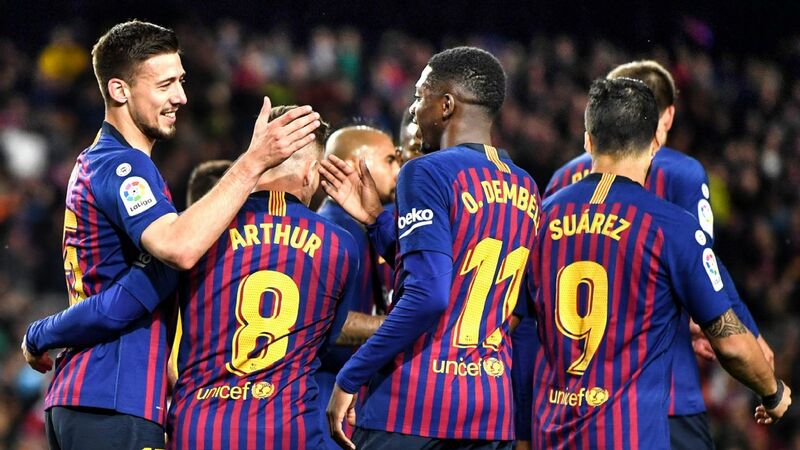 Barcelona are just one victory away from their eighth La Liga title in the last 11 years after winning 2-0 away at Alaves on Tuesday. 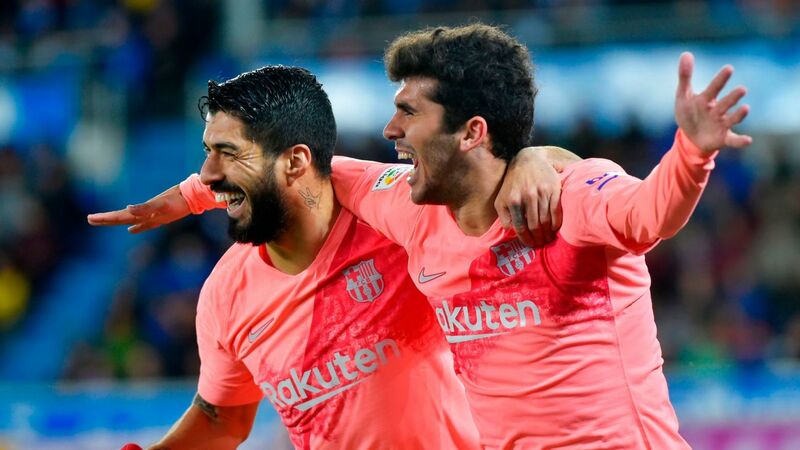 Carles Alena opened the scoring after the break with a calm finish from inside the box and Luis Suarez doubled Barca's lead shortly after from the penalty spot. Barca could be seal the title as early Wednesday if Atletico Madrid lose to Valencia. 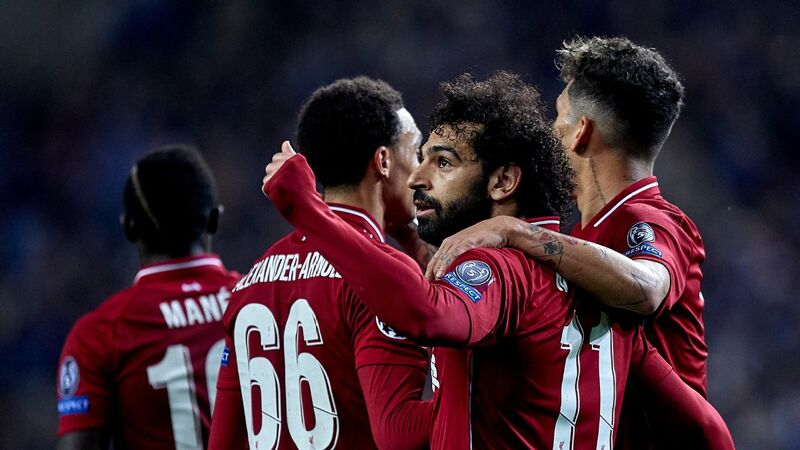 If not, they could be crowned champions by beating Levante at the Camp Nou on Saturday.